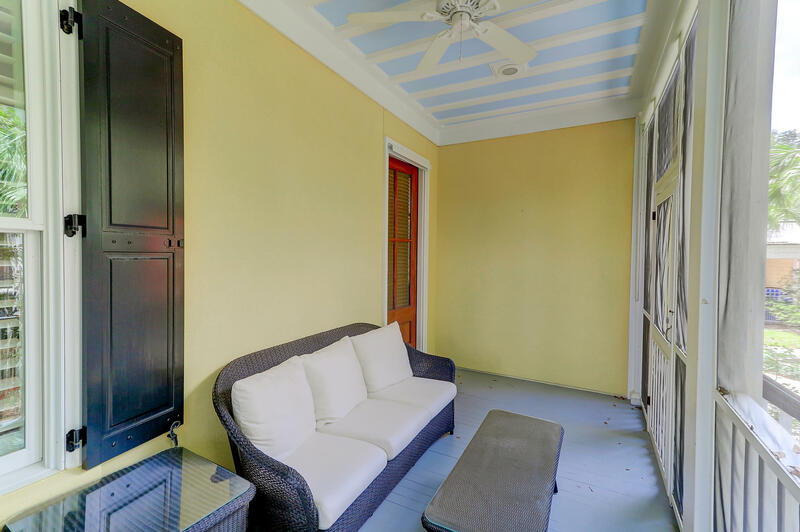 Rarely does a property have the best of both worlds! 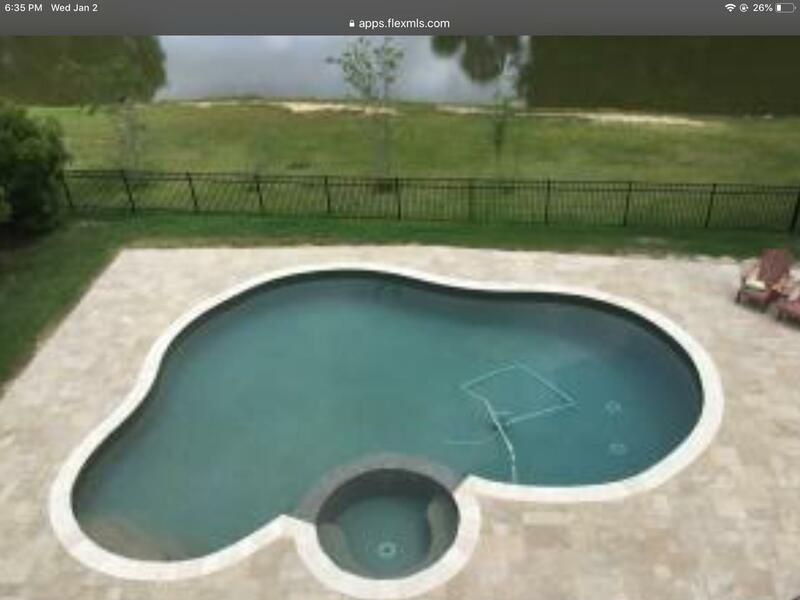 Urban meets rural in I'on. 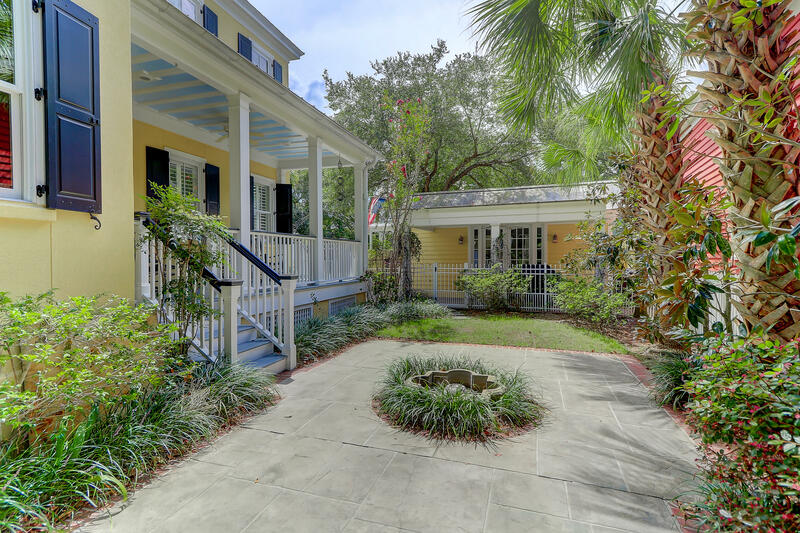 Just steps from the front door of the home are wonderful restaurants and charming shops. 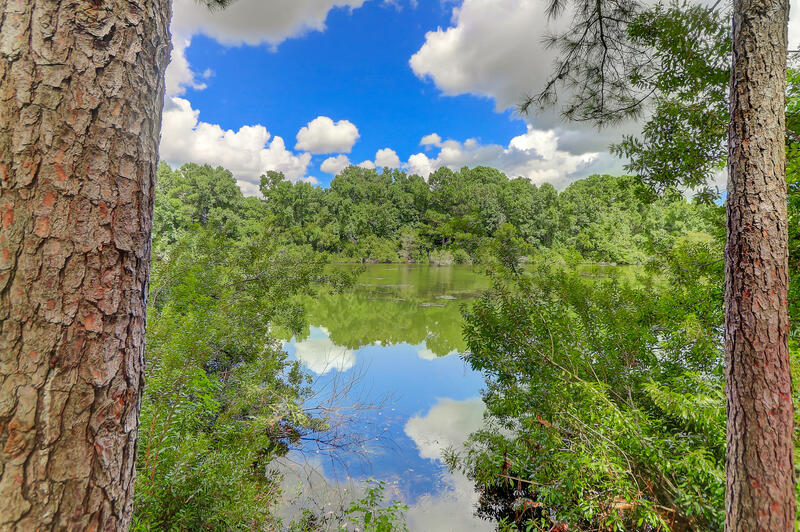 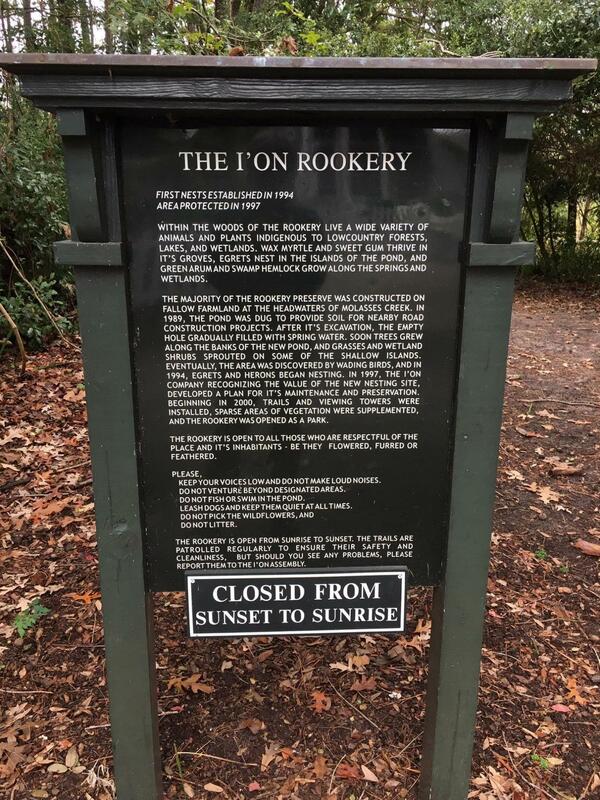 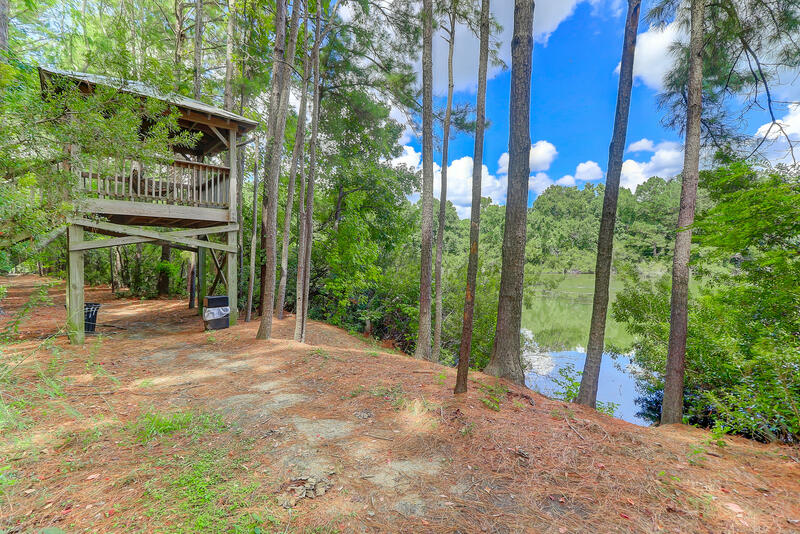 The backyard is heavily treed and borders a large pond and The Rookery nature preserve with miles of walking trails. 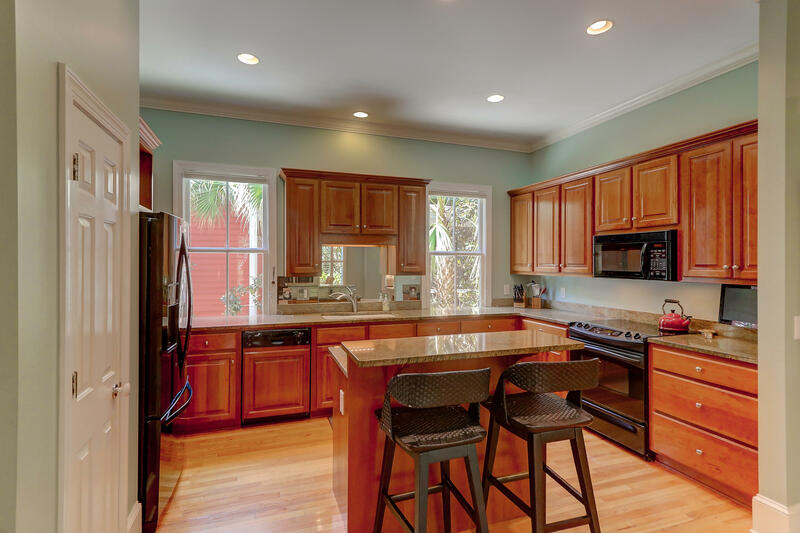 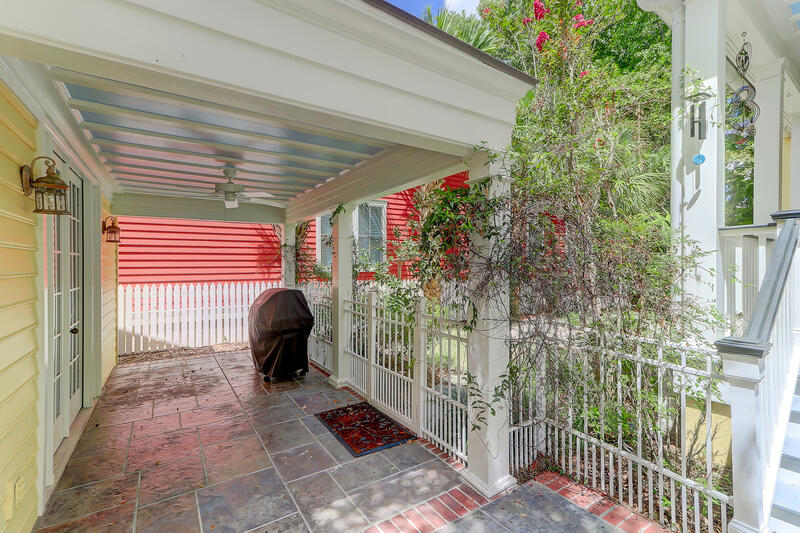 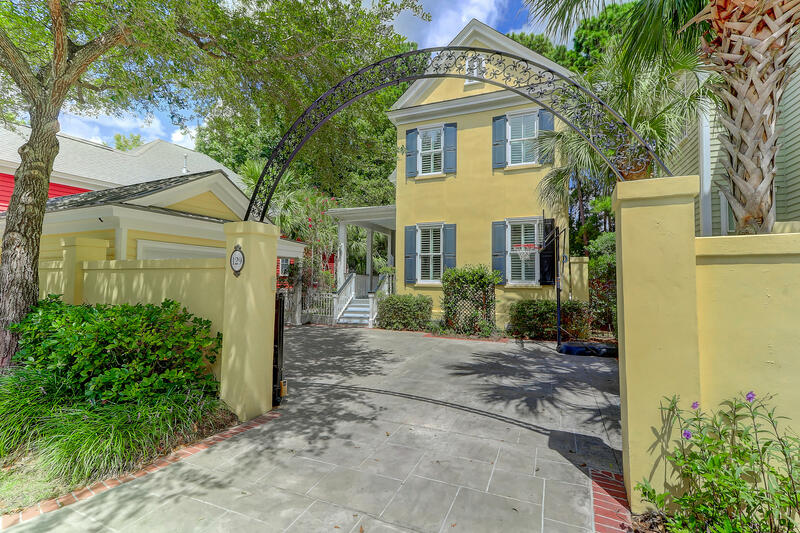 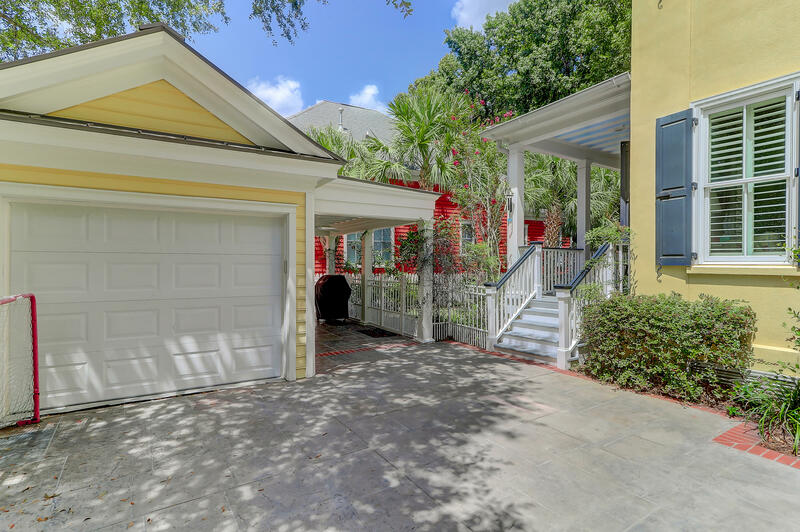 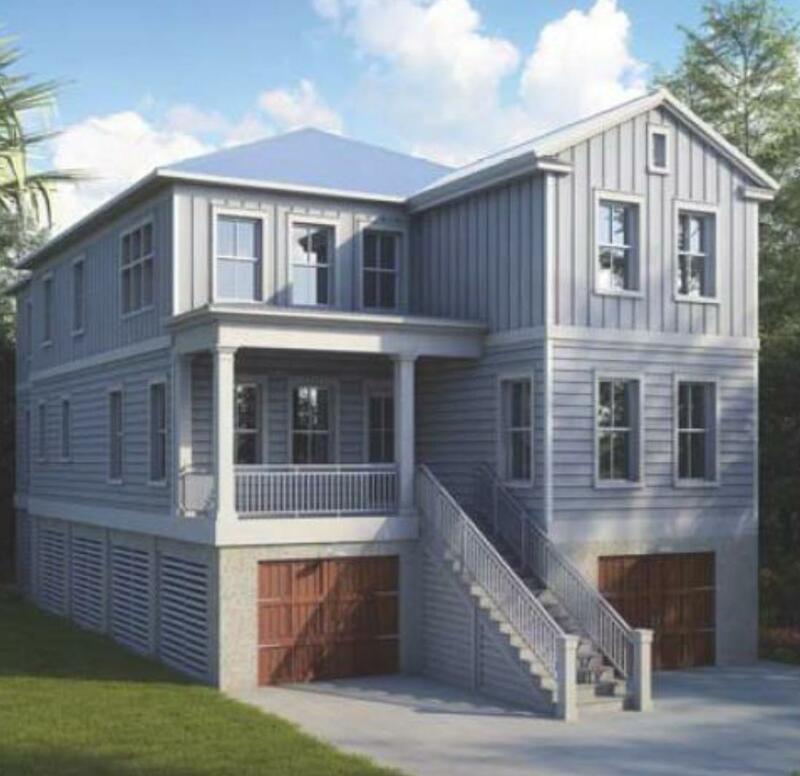 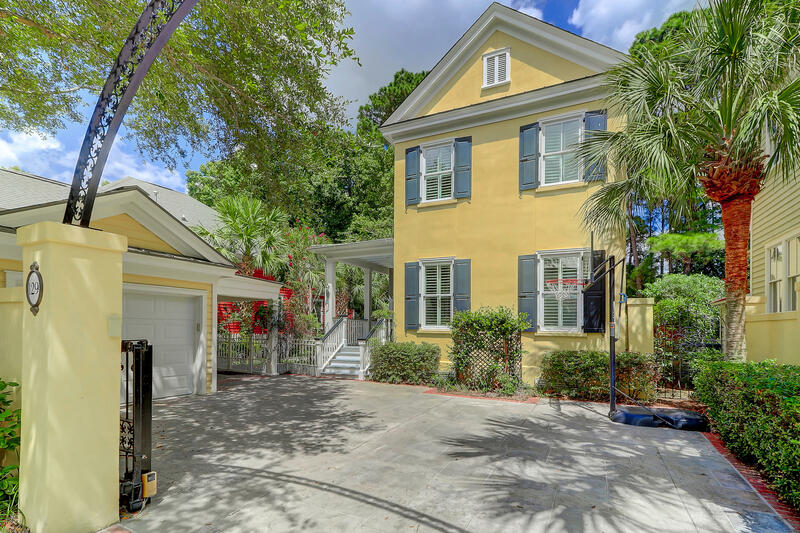 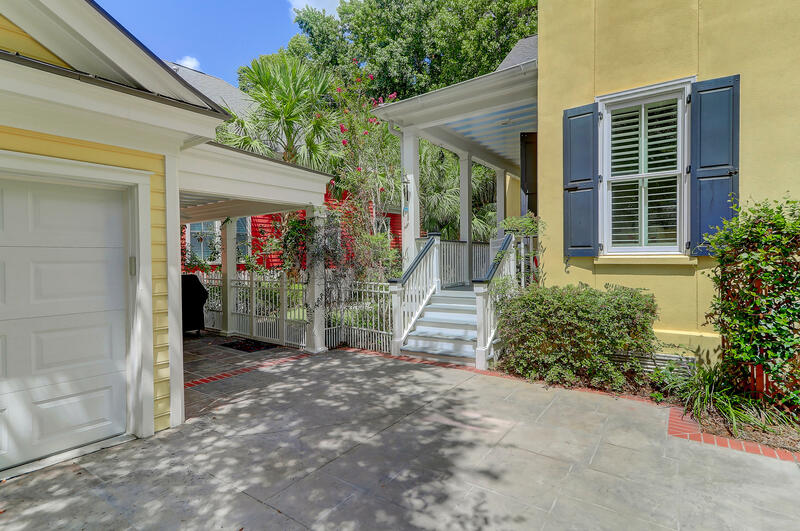 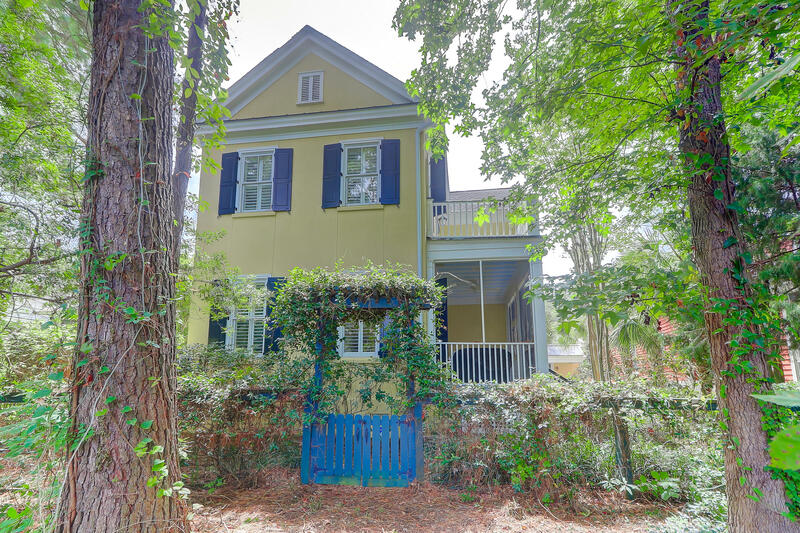 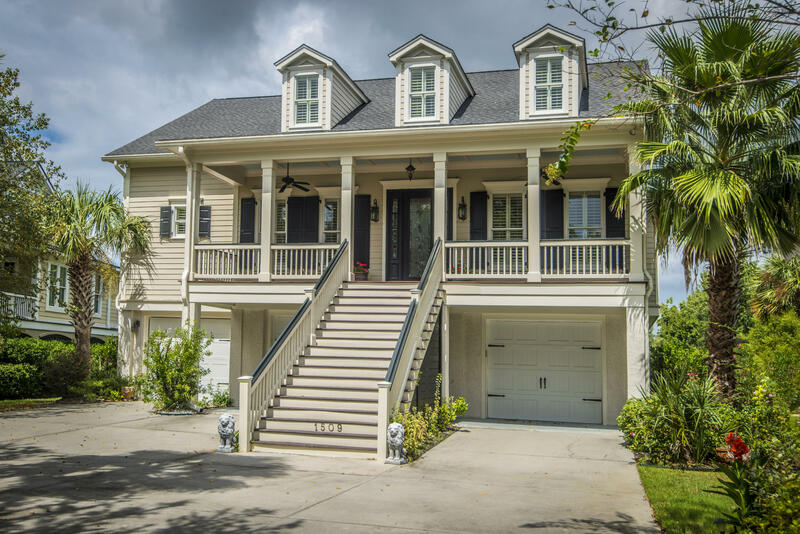 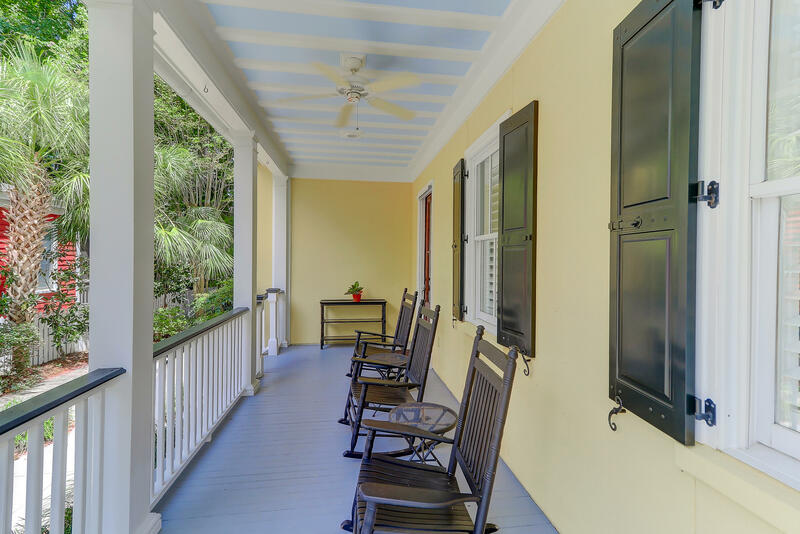 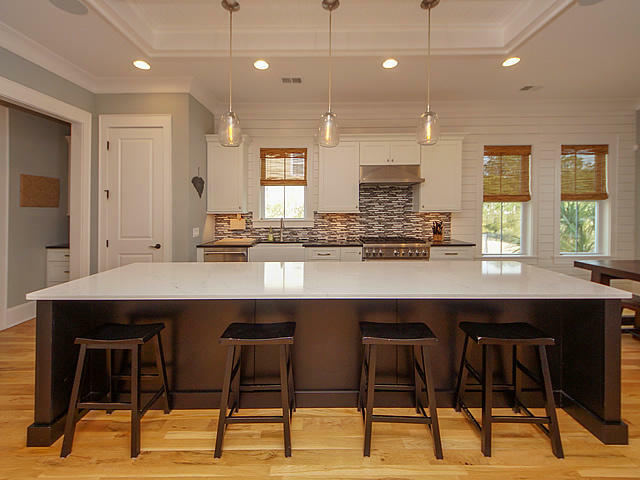 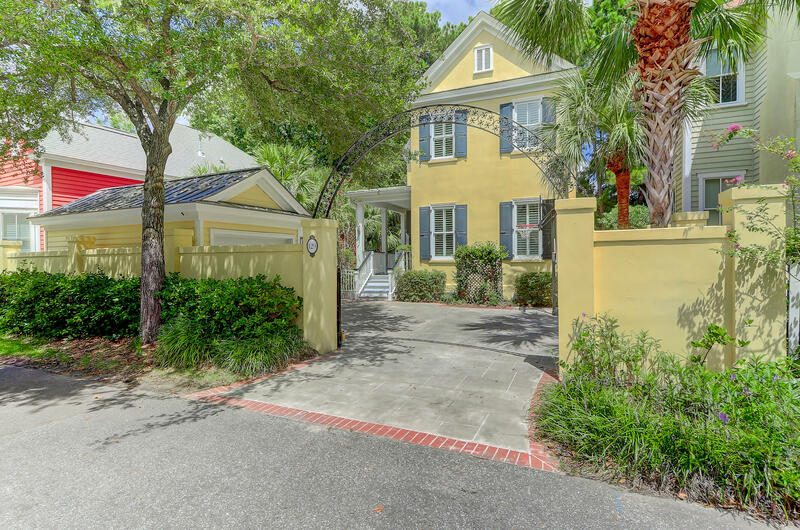 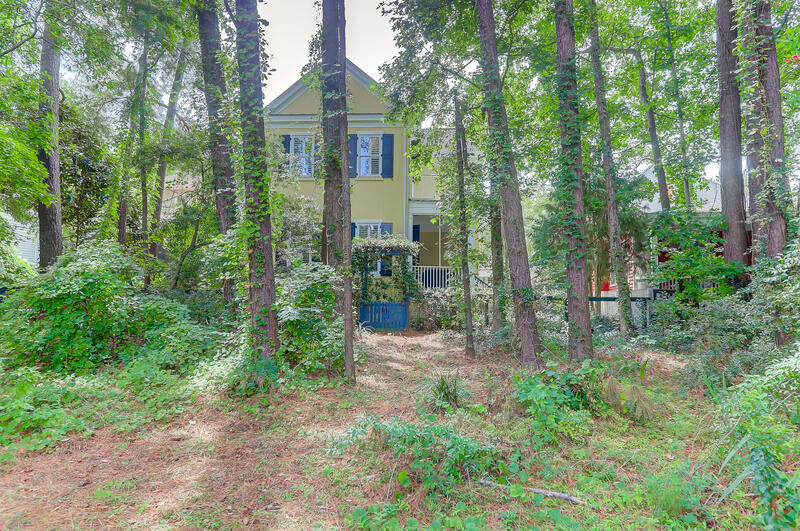 This impeccable Charleston Single has 4 bedrooms and 4 full baths, and an open floor plan perfect for entertaining. 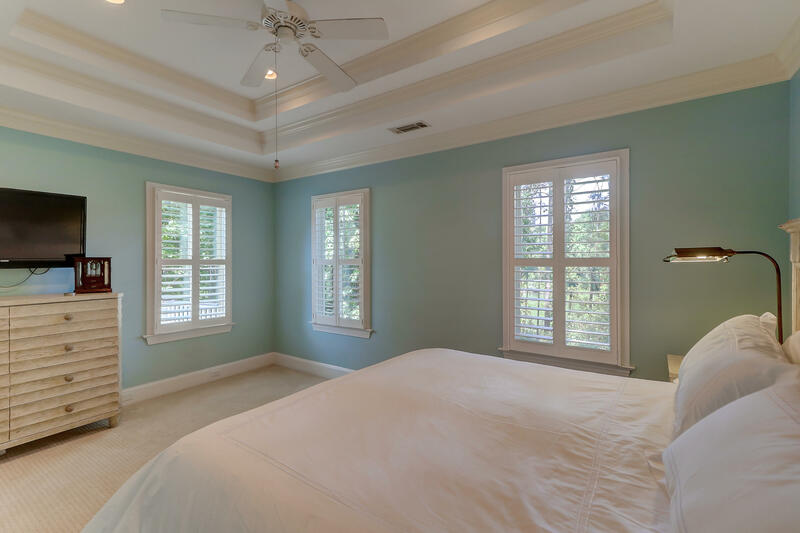 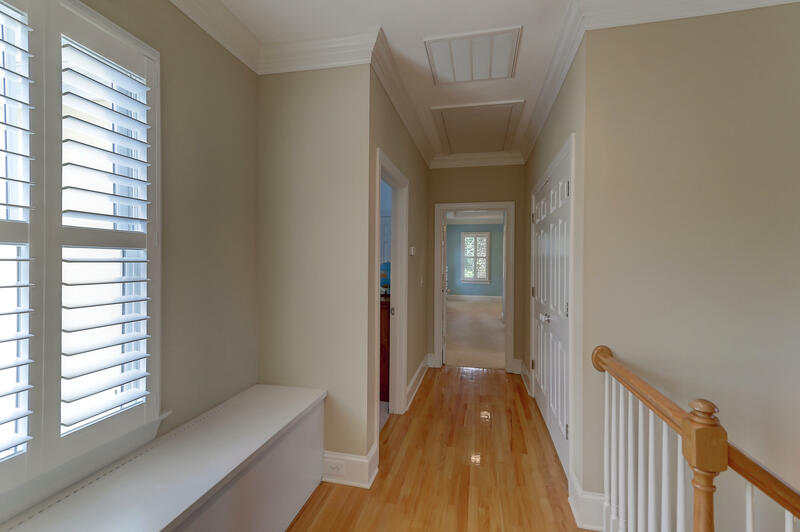 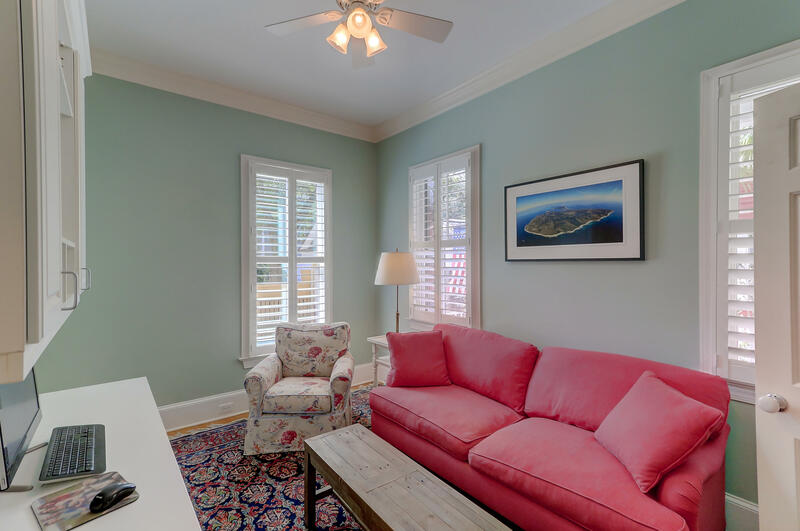 Wood floors, custom plantation shutters and crown molding add to the character of the downstairs space. 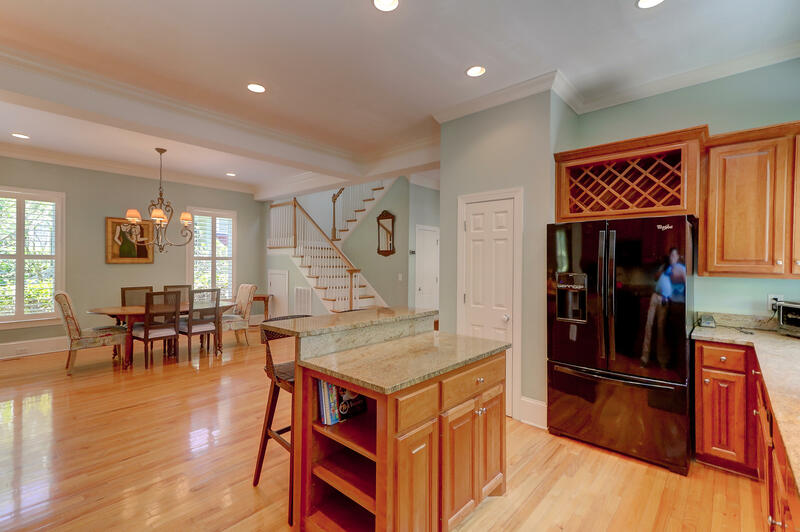 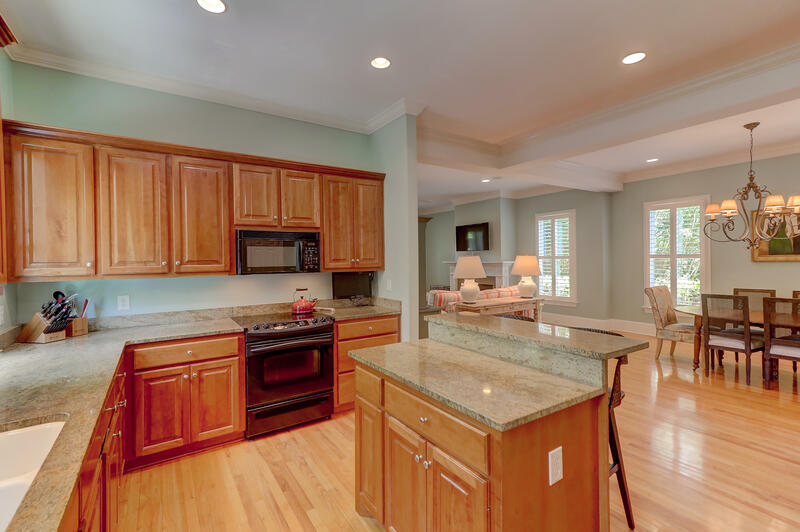 Well-appointed kitchen with breakfast bar, granite, custom cabinets, and high-end appliances. 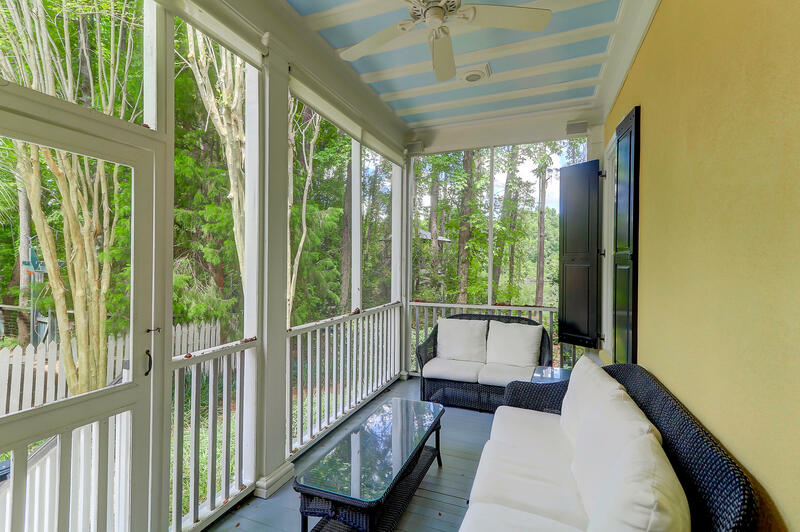 Living area with numerous windows has a fireplace with gas logs. 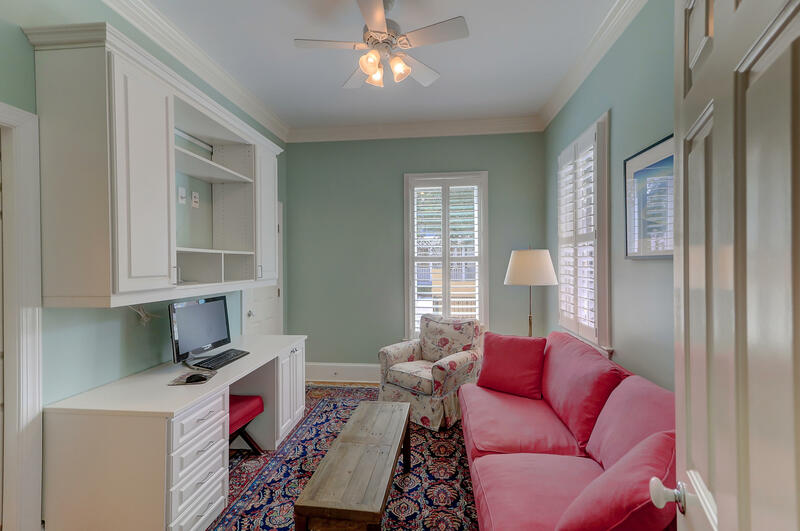 One of the bedrooms is conveniently located downstairs and could be an office or sitting room. 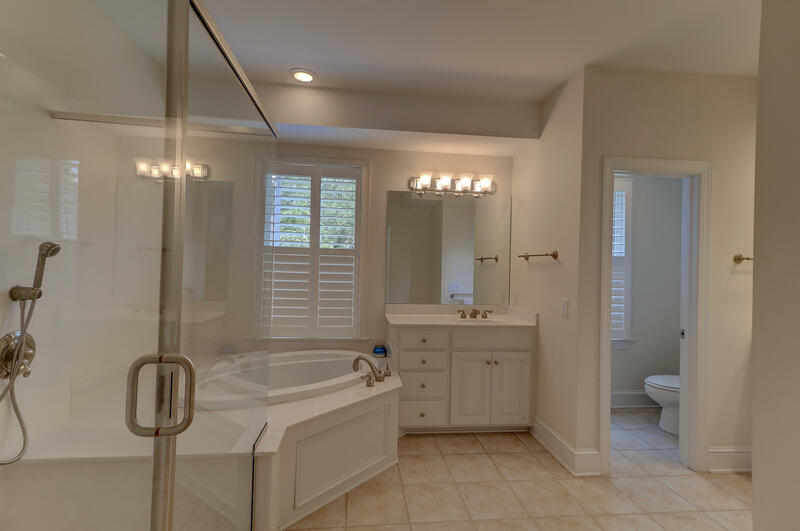 Master bedroom has walk-in closets and a beautiful en suite bathroom with an over-sized shower, jetted tub, double sinks and private water closet. 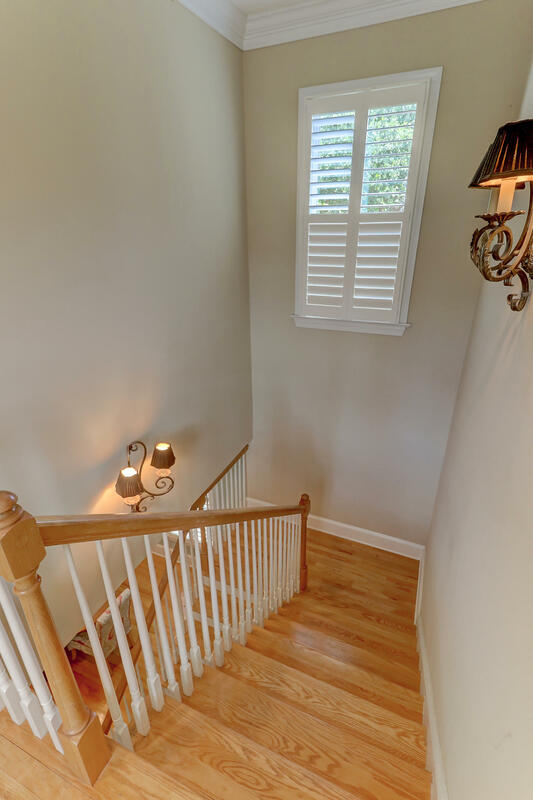 Washer and dryer are upstairs in a spacious laundry closet. 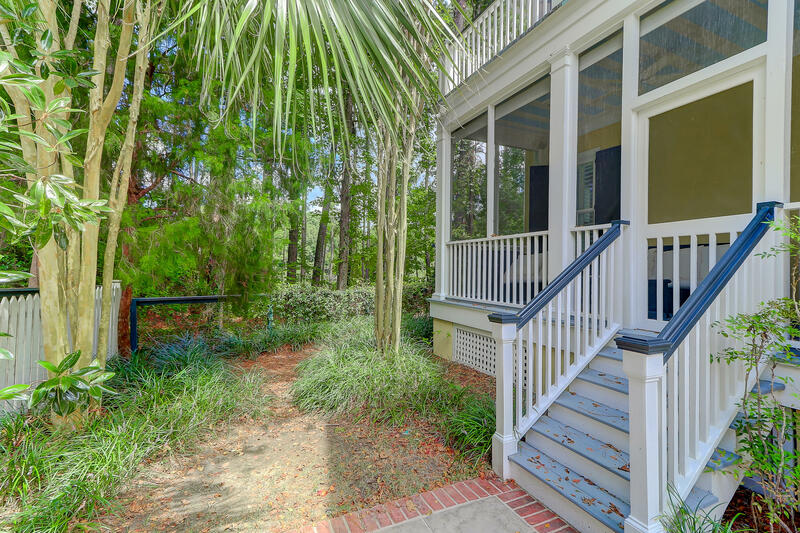 Master, Great room and the adjacent porches look out over the lovely pond in the Rookery. 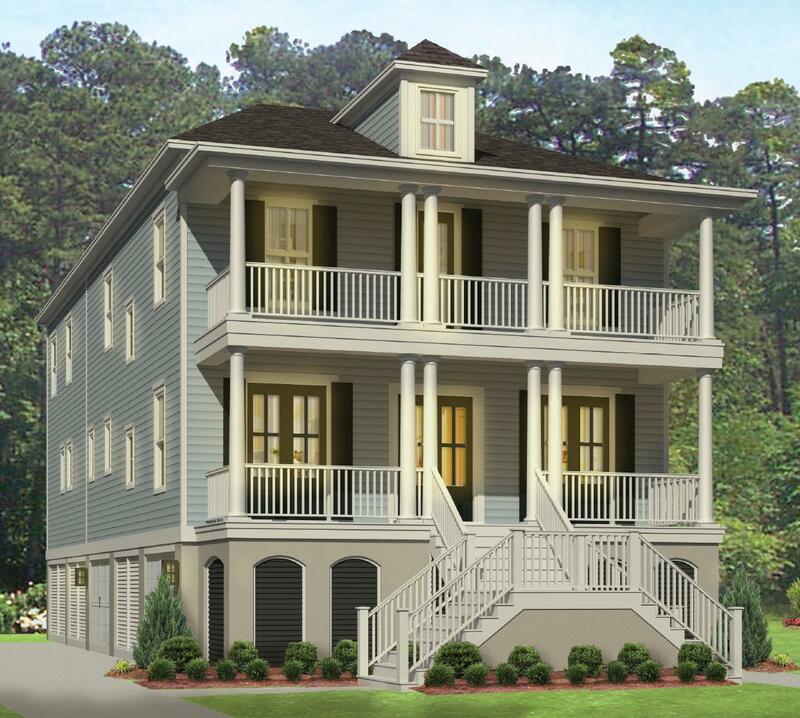 I'on is a world-class subdivision, and is minutes to downtown Charleston. 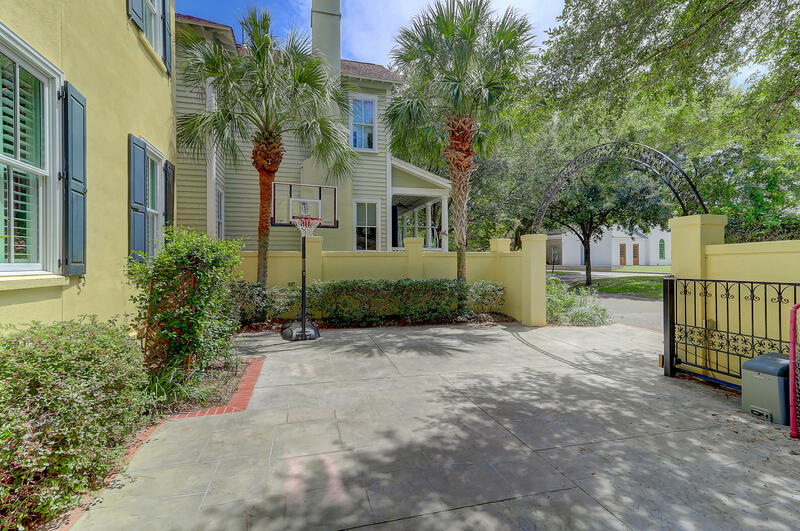 Private club membership available for swimming and tennis. 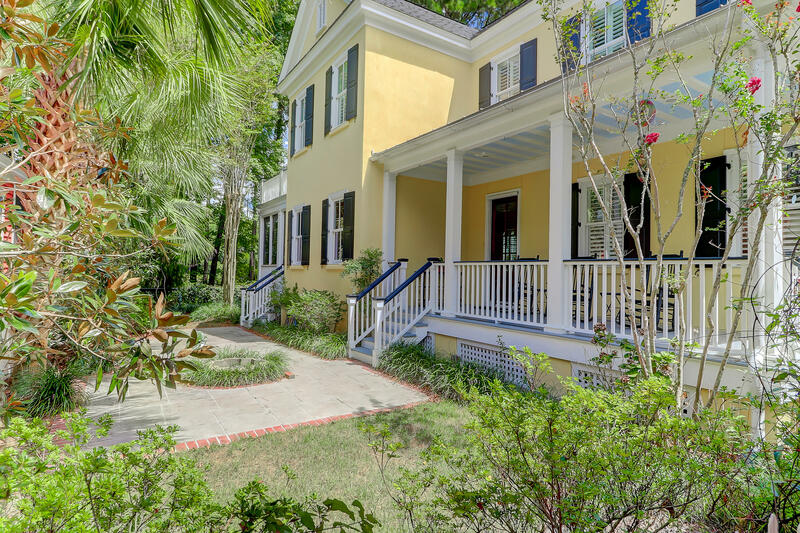 Mount Pleasant boasts some of the best schools in all of Charleston County and is located close to the beautiful beaches of Sullivan's Island and Isle of Palms.